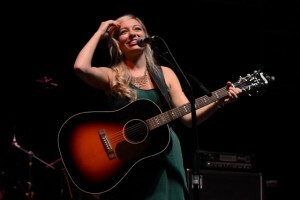 PRLog (Press Release) – May 30, 2014 – NORTH BERGEN, N.J. — Tatiana Moroz, a New Jersey-based, singer-songwriter and entrepreneur is releasing her “Tatiana Coin”, the first-ever artist crypto currency aka “Artist Coin”. “Tatiana Coin” will use a Bitcoin-driven platform to empower fans and music lovers alike to directly contribute to Tatiana’s 3rd album release and subsequent tour. Early fundraising goals are $50,000 up to $250,000. The 30 day crowd-sale campaign will start June 2nd, 2014 at 11:59 PM PST and end July 1st at 11:59 PM PST. The “Artist Coin” is a new kind of business model for Artists, Musicians or anyone with a talent and an audience looking to interact with their supporters and raise funds for their projects. Similar to IndieGogo or Kickstarter, the “Artist Coin” is easier to use with instant transfer at no additional fee. “Tatiana Coin” is powered by CoinPowers.com, a new Crypto-Property CrowdSale platform running on the Counter Party protocol. The Counter Party protocol is a groundbreaking distributed technology that enables anyone to issue their own smart property or currency. The funding campaign features a “gamified” donation system that varies the amount of “Tatiana Coin” rewarded to backers donating Bitcoin (BTC) or CounterParty (XCP) to Tatiana’s Official Campaign Address (to be announced at http://www.Coinpowers.com on June 3rd). Each day, backers split the to-be-allocated pool of 100,000 “Tatiana Coins” based on their contribution compared to everyone else during the same day. This allows savvy backers to snipe low-traffic days to receive a bonus number of “Tatiana Coin” from the daily allocation. “Tatiana Coin” can be redeemed for exclusive prizes which include autographed memorabilia, passes to backer oriented invite-only events, sponsorship opportunities, house concerts, and even specially crafted, personalized songs. Further fundraising supports a tour, video series, and even a crypto record label. “Tatiana Coin” funding campaign is co-promoted by www.Distributed.buzz, Adam B Levine of Let’s Talk Bitcoin, Counterparty and Coin Powers. 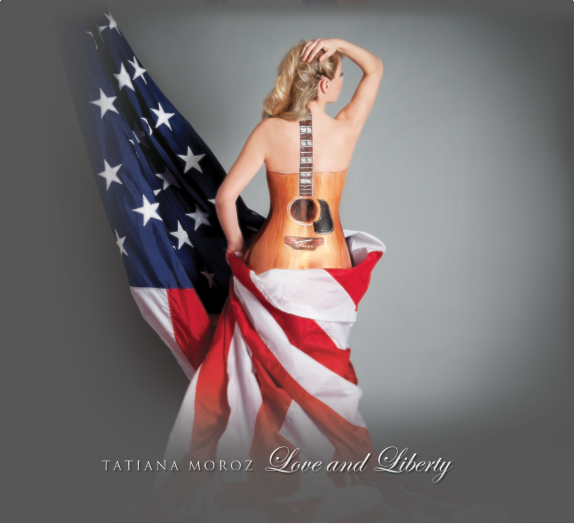 To find out more about “Tatiana Coin” and Tatiana Moroz’s efforts to develop the “Artist Coin” go to http://www.TatianaCoin.com and www.CoinPowers.com to get your coin!